Funeral services for Kerry Sellers, 61, of Huntington, will be held Thursday, January 31, 2019, at 1:00 p.m. at Shafer Funeral Home in Lufkin with Bro. Ty Phillips officiating. Interment will follow at the Garden of Memories Memorial Park. Mr. Sellers was born August 28, 1957 in Peru, Indiana, the son of Jack Edwin Sellers and Neva (Ross) Sellers, and died Tuesday, January 22, 2019 in Lufkin. Mr. 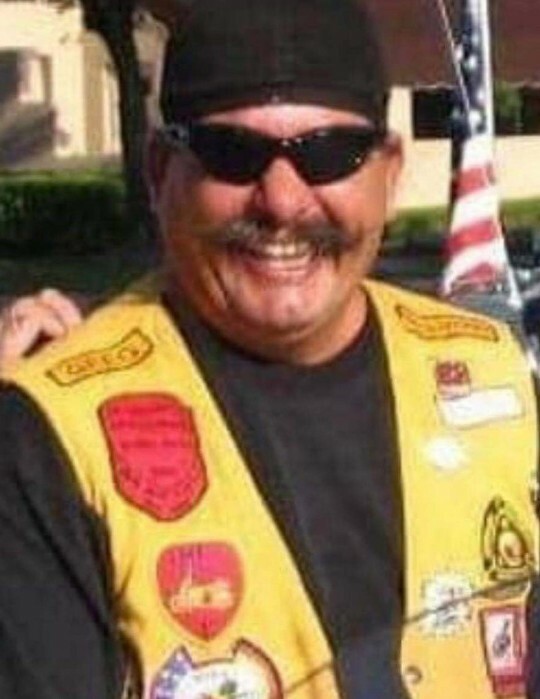 Sellers loved to fish, ride motorcycles and enjoyed camping. He is survived by his wife, Charlotte Anne Sellers of Huntington; daughter, Courtney Sellers of Houston; daughter, Lauren Sellers of Houston; son, Lee Sellers of Houston; step-daughter, Destiny Randall of Huntington; step-daughter, Victoria Clark of Huntington; along with several grandchildren and other relatives. Mr. Sellers was preceded in death by his father, Jack Sellers. Visitation will be from 5:00 p.m. to 7:00 p.m., Wednesday, January 30, 2019 at Shafer Funeral Home in Lufkin.